We believe that creativity wins. In fact, when it comes to successful marketing, creativity kicks the living crap out of non-creative work. It’s that simple. But achieving that isn’t easy. So that’s where we come in. We help people learn from the best so they can make the best. Our intelligence is delivered remotely, through our online tool and award-winning magazine, and in person, through our events and advisory service. When some of the world’s biggest brands and ad agencies need to raise their creative bar, develop more compelling strategies, brief more effectively or get to grips with emerging technologies, Contagious is their first port of call. Not seeing what you need? Feeling the need to talk to a real person? Ten rules to ignite exceptional ideas. 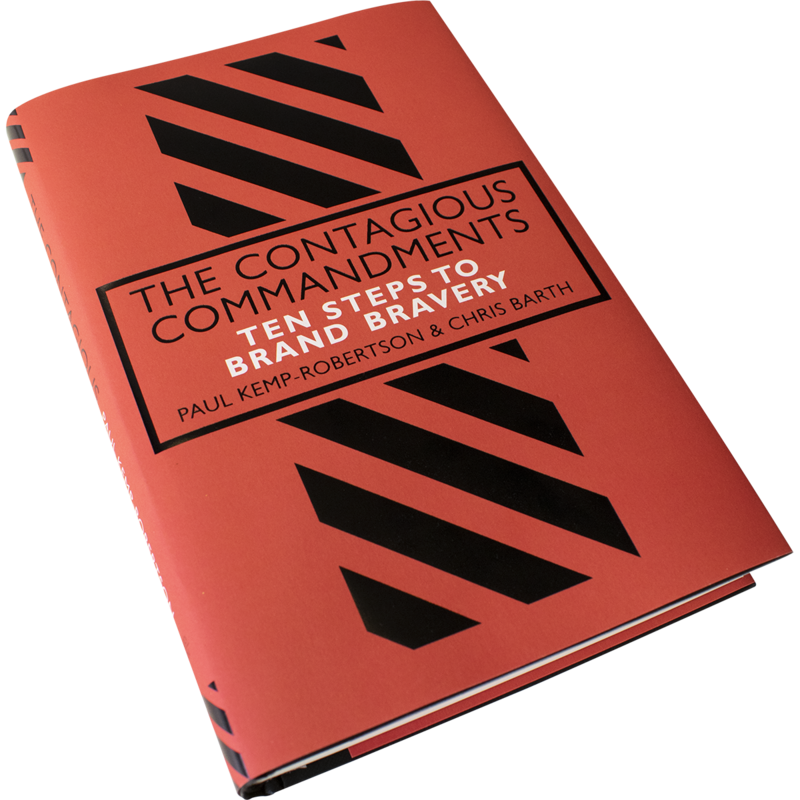 Honed over the ad industry’s most intense period of disruption, The Contagious Commandments is a practical guide to creating infectious marketing.